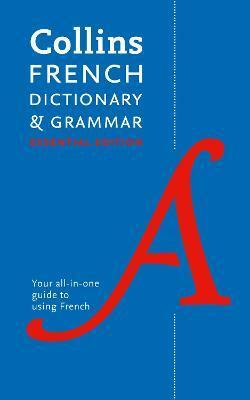 An up-to-date French to English and English to French dictionary with a practical, user-friendly grammar guide in one handy volume. With cultural notes on life in French-speaking countries and an easy-to-use grammar section this is the ideal study guide for intermediate learners. * The new, clear layout gives the text a modern feel, and along with the new alphabet tabs, ensures that you find the information you need quickly and easily.